Pros: Interactive features boost the amazingly detailed content and illustrations. Cons: There are no built-in challenges or assessments to test knowledge. 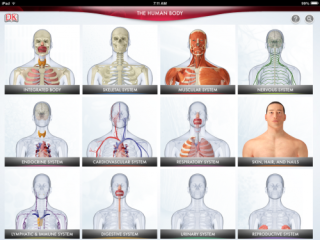 Bottom Line: This comprehensive digital reference tool teaches kids about the human body in great detail, but if you want to formally assess learning, you'll have to do some of the legwork.